Coffee connects us with people and places around the world. This gallery is a collection of photos from over 40 years of traveling the globe in search of fine coffees. But on each trip, we find much more than that. 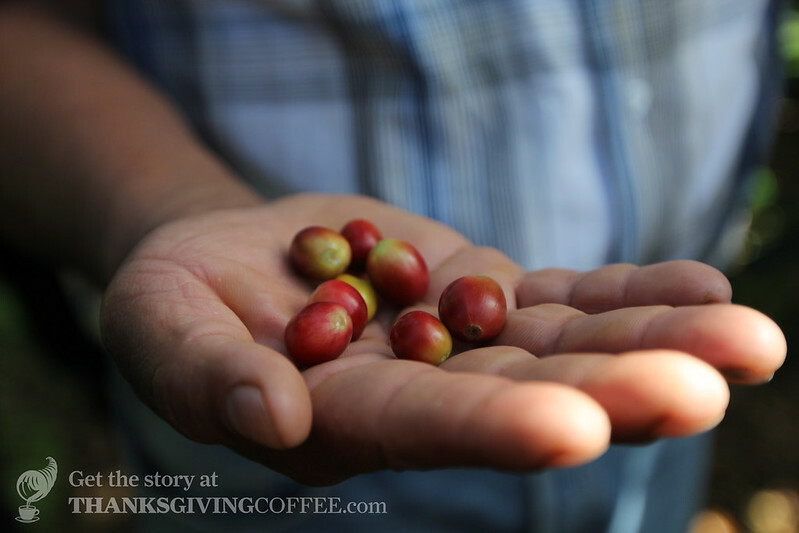 We meet beautiful people, visit vibrant communities, and yes, taste excellent coffees. The coffee journey is a very rich journey – every picture has a story! Click the arrows on either side of the photo below to scroll through this slideshow of our coffee adventures. Enjoy!